Tooth or Teeth Bonding is typically considered by patients and dentists when one or more teeth have become stained, discolored, or damaged. A tooth colored plastic would be applied to the damaged tooth. Damaged teeth include, chipped or fractured teeth as well as teeth that may be decaying. Teeth bonding in Miami is a great solution to these arising issues. A recommended alternative by professionals are veneer bondings. 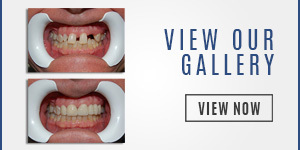 Porcelain veneers are much stronger, stain-free and natural looking. Part of the procedures requires the dentist to first take a molding before it is manufactured. With porcelain veneers you are not as limited to the things you can eat or drink since they are stain-free you may still drink coffee or red wine. Once the porcelain veneer has been manufactured, the veneer is then bonded to the tooth using a specific dental instrument. Caring for your teeth right after teeth bonding is very important. During the first 48 hours after the bonding procedure, you should not eat or drink harsh foods. Be sure to brush your teeth often and have them cleaned every six months by a dental hygienist. 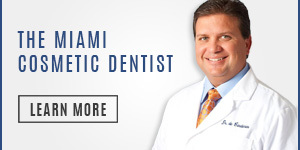 As one of Miami’s top dentists, Dr. Andres de Cardenas carefully crafts an innovative and personalized solution to any dental problem his patients may have. 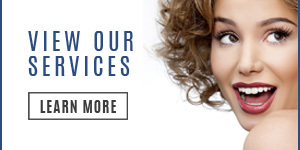 Dedicated to restoring every smile to a healthy, beautiful state, Dr. de Cardenas and his staff provide a full array of general, Cosmetic, Implant, and Emergency dental services, helping your teeth look and feel their best at all times. Contact Dr. Andres de Cardenas today about Teeth Bonding in Miami at 305-251-3334!